and want the best on the market right now. There are some features and things you should look for. The R-TV Box is a sleek looking device that has the features to match its good looks. The R-TV Box offers infinite entertainment in HD. It can be set up within minutes. This TV box supports Dual-WIFI and LAN connection. You will never need to worry, and deal with buffering, ever again. > Support of newest H265 video compression. In number two spot is the X-96 with its low price and excellent features makes it a great value. Accessing your favourite online content couldn''t be any easier. The functional design of the T SERIES is unique. 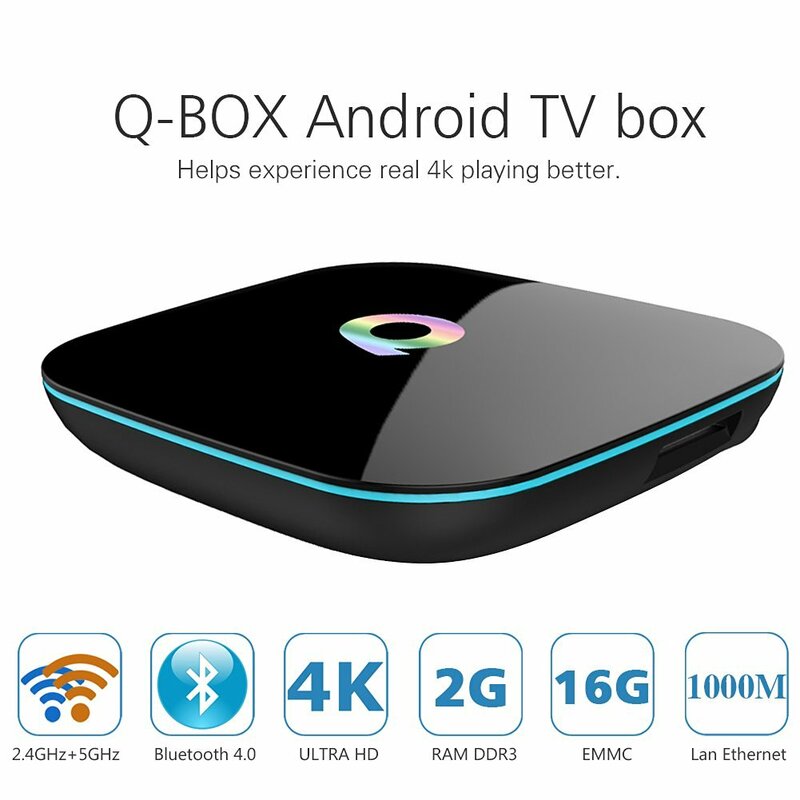 It is one of the best and fastest android boxes on the market. It''s sleek body looks beautiful gives it''s best in class wifi connectivity. Its massive advantage in performance over most Android boxes . LED Display: LED display, showing time, alarm clock, video status.